Coral reef in Guam. Credit: D. Burdick. Formed in 1996, the U.S. All Islands Coral Reef Committee (AIC) represents the combined voice of the coral reef jurisdictions of the U.S. and Freely Associated States. AIC member jurisdictions include American Samoa, the Commonwealth of the Northern Mariana Islands, Florida (joined in 2007), Guam, Hawai’i, Puerto Rico, and the U.S. Virgin Islands. AIC affiliate members (added in 2000) include the Federated States of Micronesia, the Republic of the Marshall Islands, and the Republic of Palau. The AIC’s strength is its ability to elevate cross-cutting jurisdictional issues and priorities within the U.S. Coral Reef Task Force (USCRTF) and federal processes related to coral reef conservation. The Committee does this in a unified voice with the support of Governors and Cabinet-level staff. The AIC does not get involved directly in coral reef management and processes at the jurisdictional level; however can support a cross-cutting issue at the local level. Efforts and activities at the local level are separate from cross-cutting efforts of the AIC, which tend to focus at the national level. Thriving coral reef ecosystems, effectively managed to protect their ecological, social, and economic value for future generations. 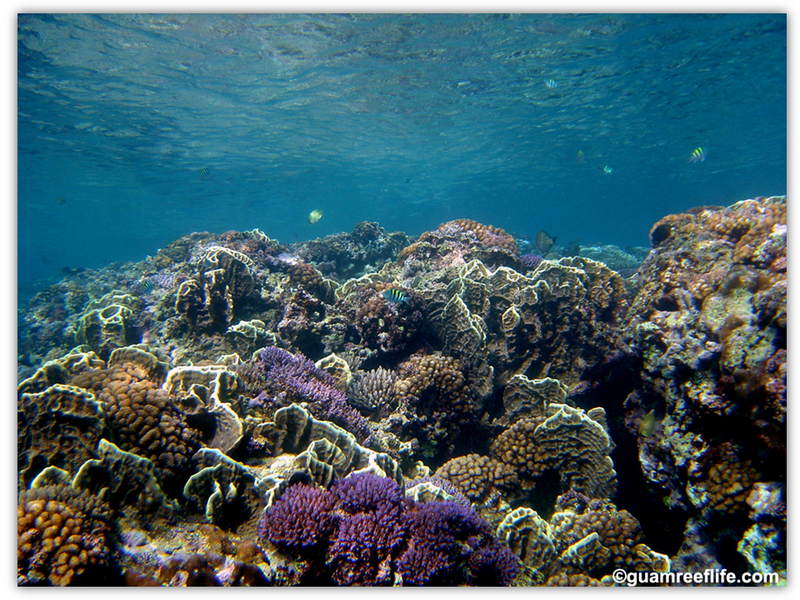 To be a unified voice for the effective management of coral reef ecosystems in the U.S. and Freely Associated States. For more information about the Committee, what it does, and who serves on it, visit the AIC website.